Finally, some stats. Some good ones, some bad ones, but at least they're Nebraska’s stats. After an offseason of looking at Central Florida numbers and wondering what the Orlando-to-Lincoln conversion rate would be, we can finally just draw from the Huskers’ local bank from here on out. 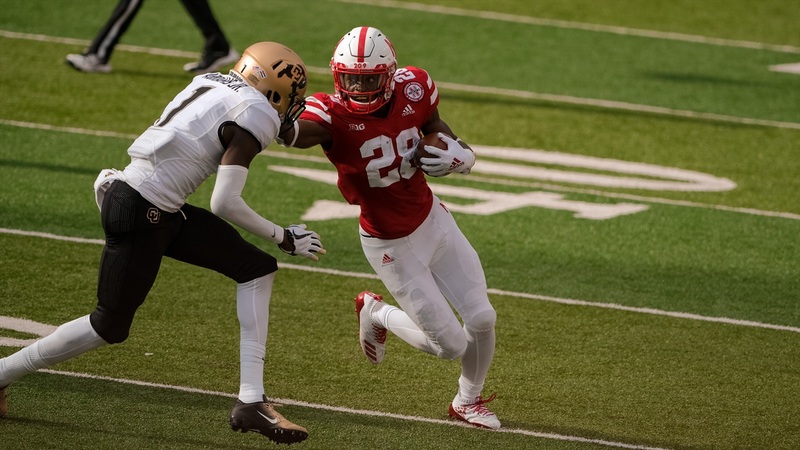 Nebraska’s success rate –– which was the real source of my optimism following the loss to Colorado on Saturday –– remains just as impressive the next day. Putting up a 50-percent success rate in a new offense with a true freshman quarterback is remarkable and says a few things to me.